This post will be a bit different than usual but bear with me. I recently started a Patreon page to help me be able to pay some bills while continuing to work for the team. Since it’s a personal one, I’ll use it to talk about various things, including, well, what I do for the team. So, if you like what we do and if you want to know more about the backstage of visual novel creation, consider helping me out. 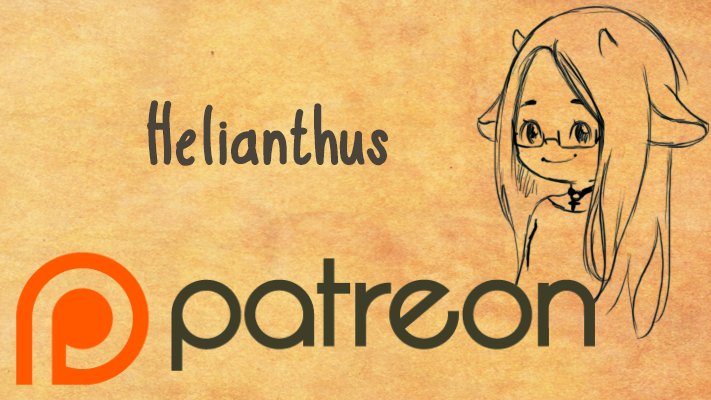 As patrons, you’ll get access to exclusive content about the Träumendes Mädchen team for 5$ per month: progress reports for our various projects (including revealing new ones before anyone else! ), WIP illustrations, various anecdotes on the creation process and wallpapers. And for the craziest among you (20$), I offer my advice on your narrative projects (be it a traditional book or visual novel) through a customized service. This offer is limited for now because I don’t have enough free time to give, but I’ll gradually add slots according to my availability! 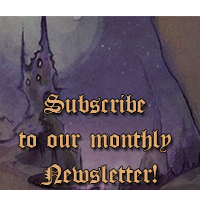 If you want, you’ll also get access to exclusive content related to my personal anime/games blog: getting posts in advance that you’ll be able to improve through your contributions, suggesting themes (with or without vote) and some bonus/extra content. Translation of the articles are available on request (original ones are in French)! 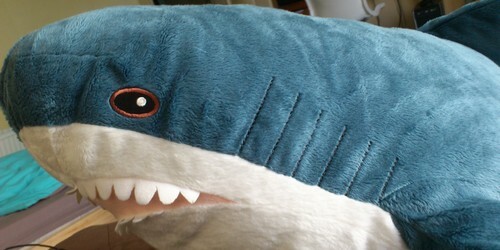 Same-san the shark will be my official mascot, so you don’t have a reason not to become my patron! So, I think it’s all for now. Ah, yeah, and I’ll post something there about the upcoming goodies we’ll be selling at Japan Expo pretty soon. If you want to give me your opinon on the design/content/presentation, as well as pre-order it first, you know what to do! Thank you for reading me and thank you very much for your support, it means a lot to me! I now will go back to my work: wouldn’t be good to make my teammates wait ;).